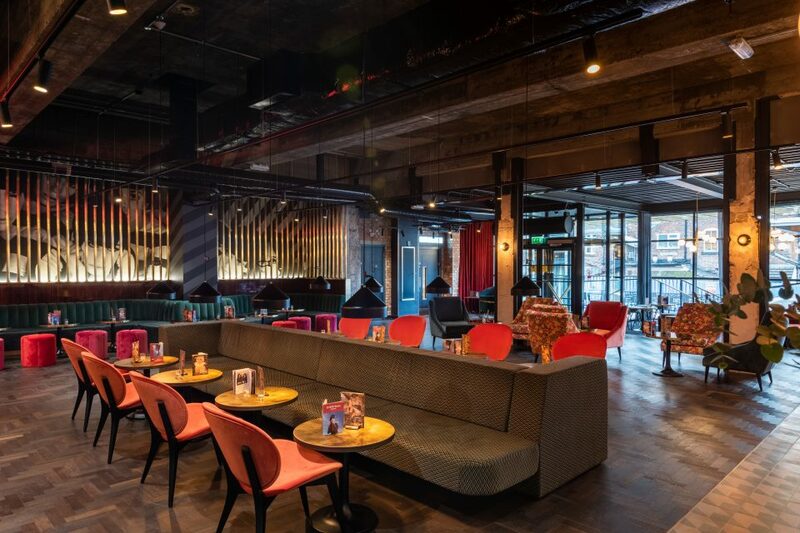 As part of the redevelopment of the Met Quarter, in the heart of Liverpool, by asset management company, Queensberry, Everyman Media Group has opened a bespoke cinema. 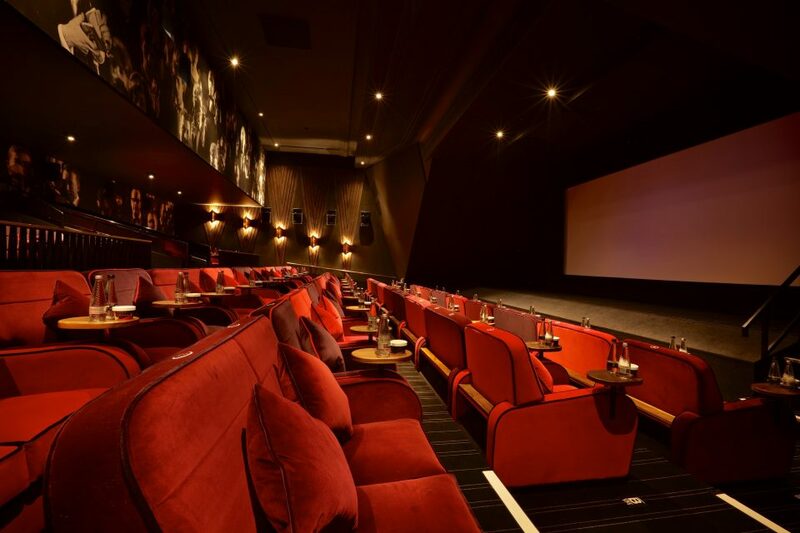 We were engaged to refurbish the space for the cinema operator, creating a high-end environment where their customers can enjoy quality films and events, as well as great food and drinks. We created four screens, providing between 32 and 118 seats. The screens include Sony 4K projection, Dolby 7.1 digital sound, satellite capabilities and hearing assist capabilities; with one of the screens providing RealD 3D. This project was logistically challenging as we were providing a four screen city centre cinema over three floors. 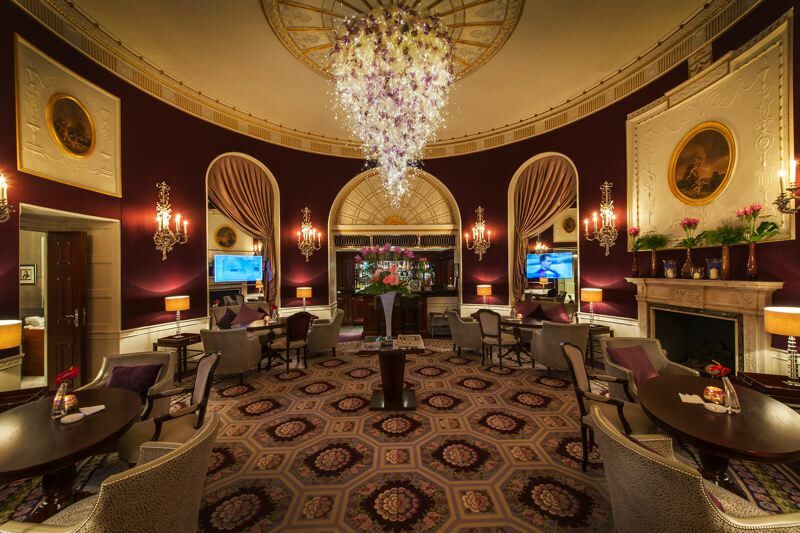 The project included a private hire auditorium, complete with its own lounge and bar on the top floor; three further screens and a bar/lounge area to the first floor. We also provided a concierge entrance to the ground floor, which included the installation of a new lift providing disabled access to the top floor.